Protecting culture is protecting the nation. Alas! The Christmas vacation leg was about to end and before we go back home from a week-long stay in Sagada, Mountain Province, my friends and I decided also to visit another famous tourist destination in the Cordillera region. 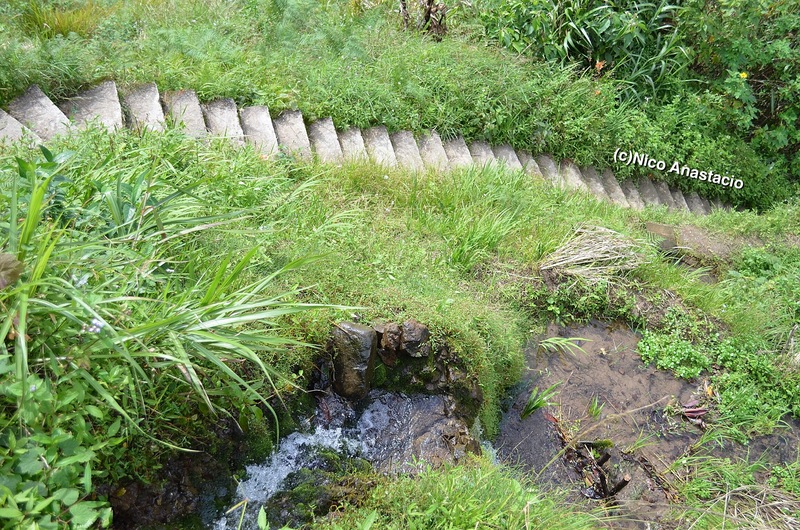 Therefore, we went to take a peek of the Ifugao Rice Terraces. 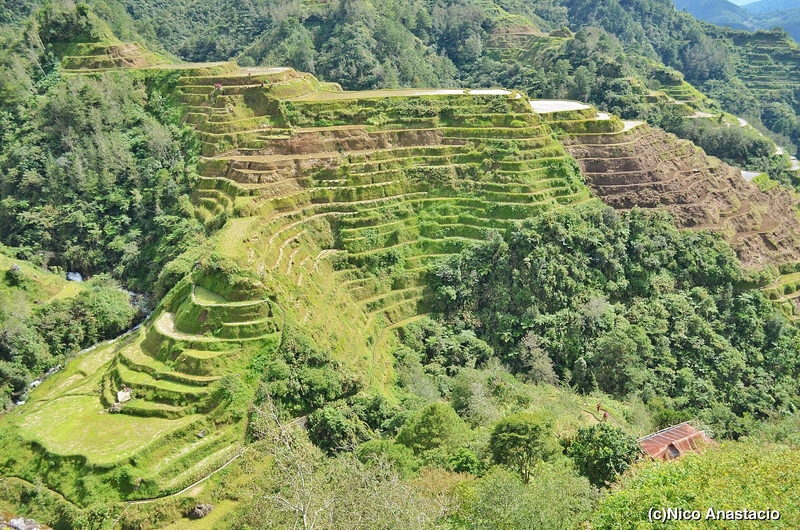 Ifugao Rice Terraces is one of the cultural heritage of the country to the world. For over 2000 years, the old tradition of rice cultivation has been conserved amidst of modern agricultural technology and pressures of population growth and food security. It is an ideal example of a living history of the country. 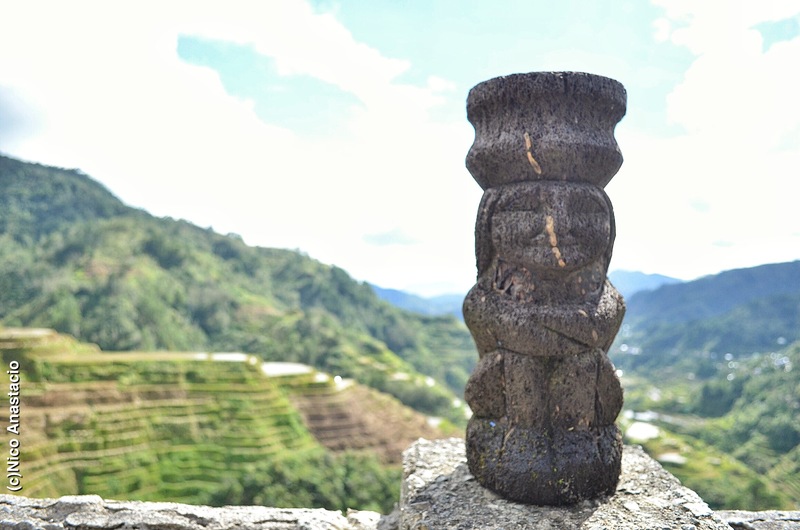 We went to Banaue despite the fact that we decided to travel back to Laguna via Baguio due to some undone tasks in the city. So we left Sagada early in the morning, travelled to Bontoc, stayed there for a while as we were waiting for the ride to Banaue. 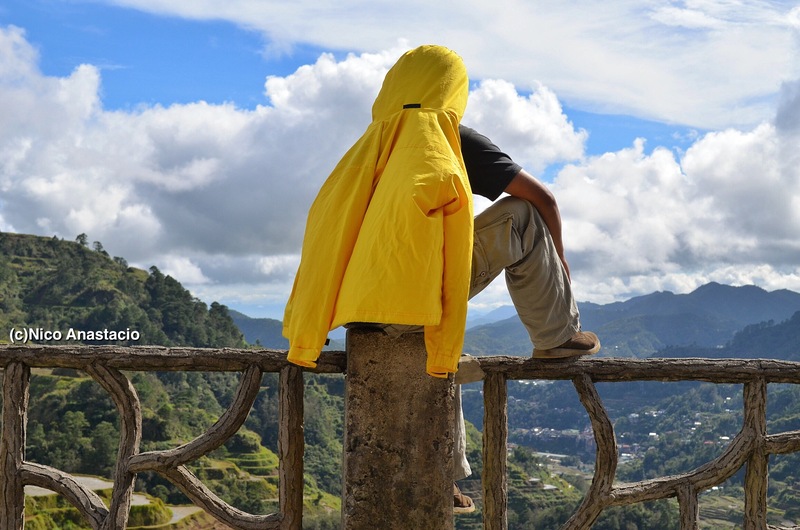 The travel to Banaue from Bontoc just took around 2 hours. 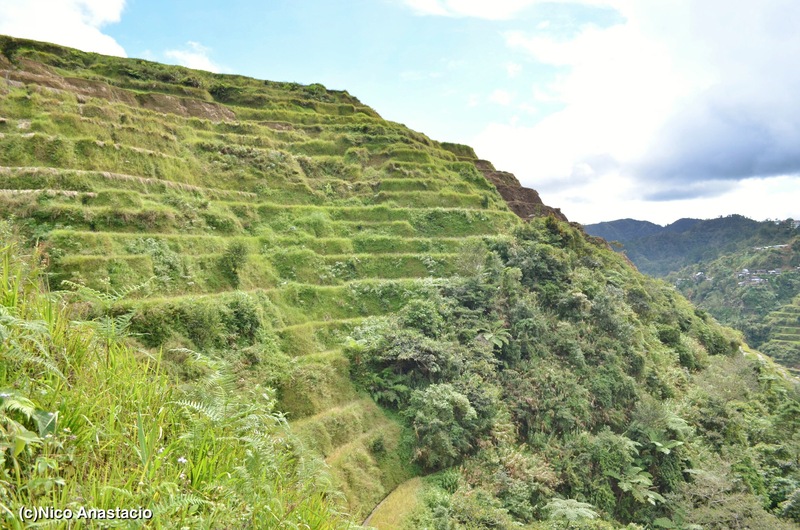 We then just stayed in the Main View Point of the Rice Terraces since going to Batad would actually require us longer time for travel. 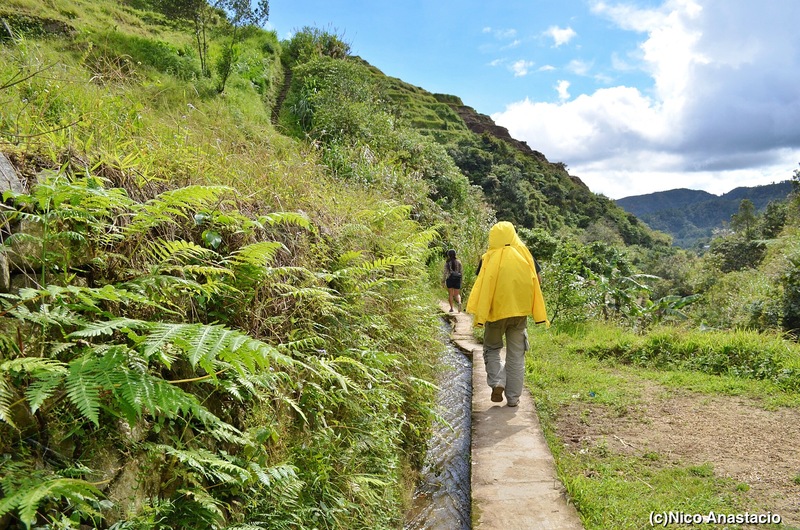 After just around an hour or so of roaming around, taking pictures and resting, we decided to travel back to Bontoc, and then to Baguio City. The stay was really brief. But that moment of appreciating one of the ancient wonders of the world, and an epitome of true Filipino Heritage, was not something that could ever be undervalued. Brief, but wonderful, that was how I would describe my trip to this National Treasure of the Philippines. 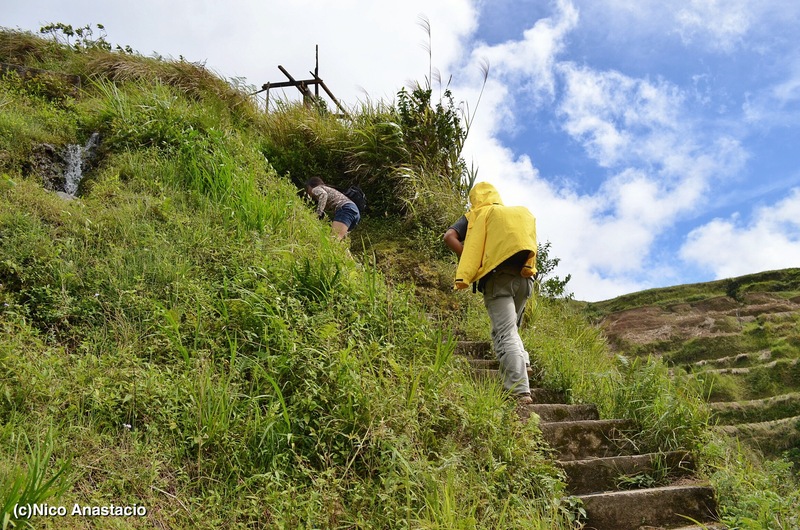 This trip is just a side-trip of of our Sagada visit, hence, we only went to the view point. 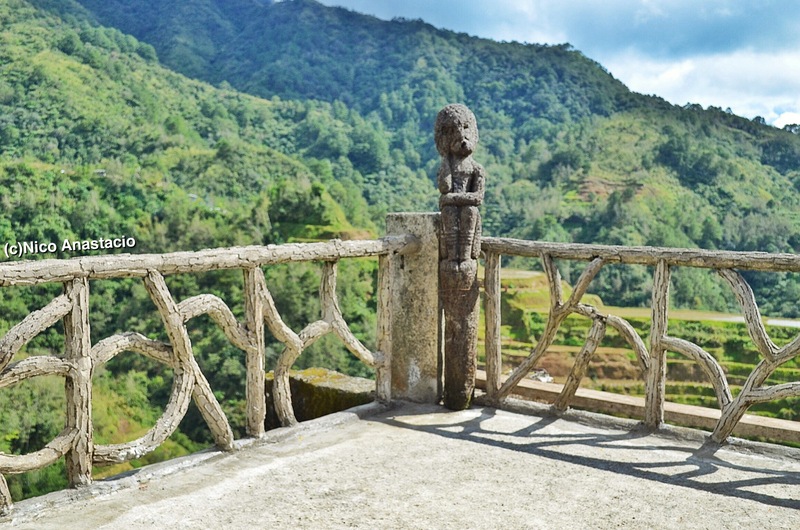 It is best to travel here before the harvest season for a better view of the rice terraces. Always observe GiGO or garbage in, garbage out. 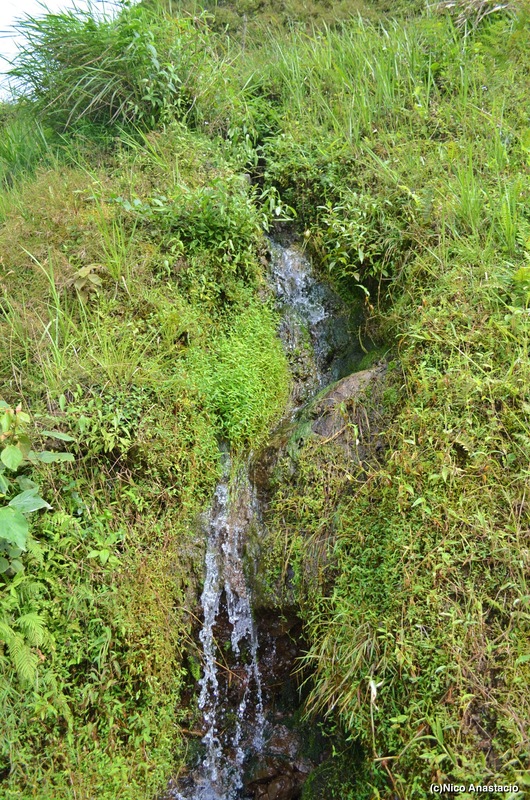 Let us help in conserving and protecting our environment.